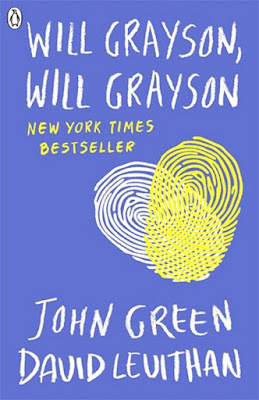 John Michael Green is an American Author,vlogger,writer,Producer,actor,editor and educator. He won the 2006 Printz Award for his debut novel "Looking for Alaska,and his sixth novel,the Fault in our stars.Apart from being a novelist,John is also known for his YouTube ventures(Crash Course).His YouTube channel has over 2,500,000 subscribes as of may 2015. 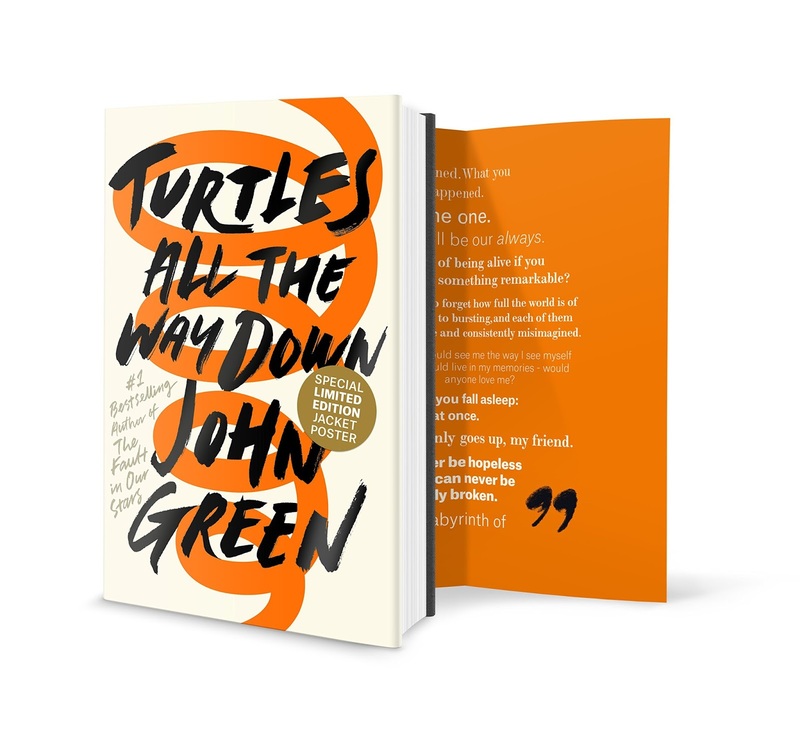 Turtles All the Way Down is about lifelong friendship, the intimacy of an unexpected reunion, Star Wars fan fiction and tuatara. 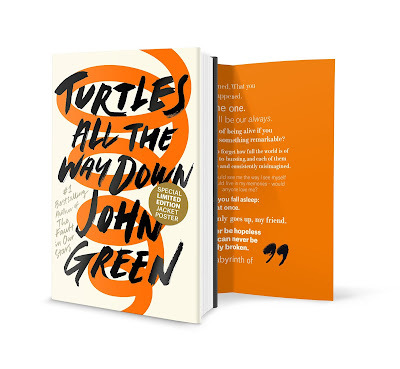 But at its heart is Aza Holmes, a young woman navigating daily existence within the ever-tightening spiral of her own thoughts.In his long-awaited return, John Green shares Aza's story with shattering, unflinching clarity. The story is narrated from the perspective of a teenage cancer victim, Hazel, who happens to meet seventeen year old Augustus, an amputee, at a cancer support group. Though both of them suffer from the deadly disease, they develop feelings for each other. 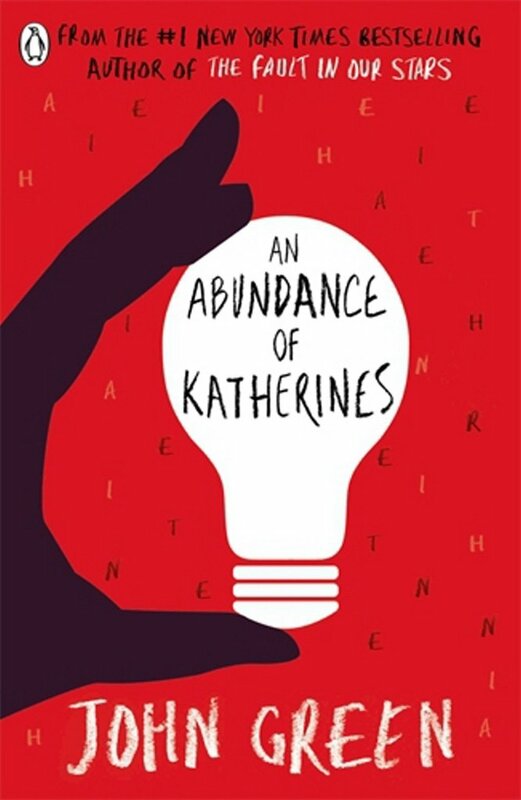 This novel very well explains the emotions of love and tragedy with a hint of wit. The author has put his best efforts in trying to present the true picture of people suffering from terminal diseases at an early age. 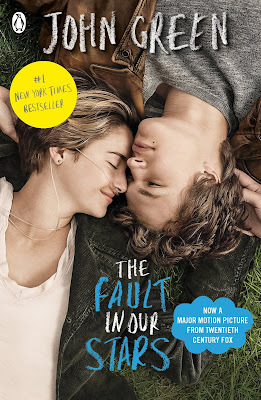 With all the roller coaster of emotions, this books ultimately tries to teach us how to live life to the fullest. Also Read : Heart-wrenching Quotes of "The Fault In Our Stars"
"I go to seek a Great perhaps. " These last words of poet Francois Rabelais brings a turn in Miles's life and he decides to leave his public school at Florida and attends Culver Creek, a private breading school in Alabama. The path chosen for greater good and opportunities leads Miles to Alaska Young, a beautiful and emotionally troubled woman. 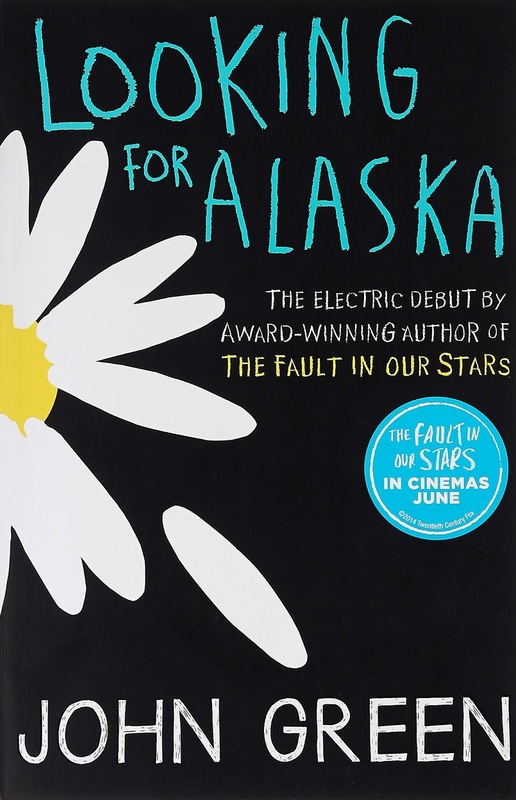 Alaska has everything that fascinates Miles and with whom he eventually falls in love. Miles life was getting interesting. He had a prankster room-mate, a woman, who fits her imaginations and two great male friends. All who contributed in making Miles more like him were unique in nature and had their own quirks. But the circle of life is not all about happiness and Miles learns this pretty soon. After taking a deep plunge in the deep sea of happiness, again he stands among st all the worldly troubles. Wonderful characters, dialogues and fascinating prose makes this story a must read. Learn how Miles found his way out the labyrinth of loss finding his Great, with Looking for Alaska. 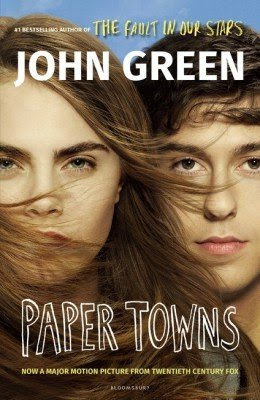 Paper Towns is a New York Times bestselling book. 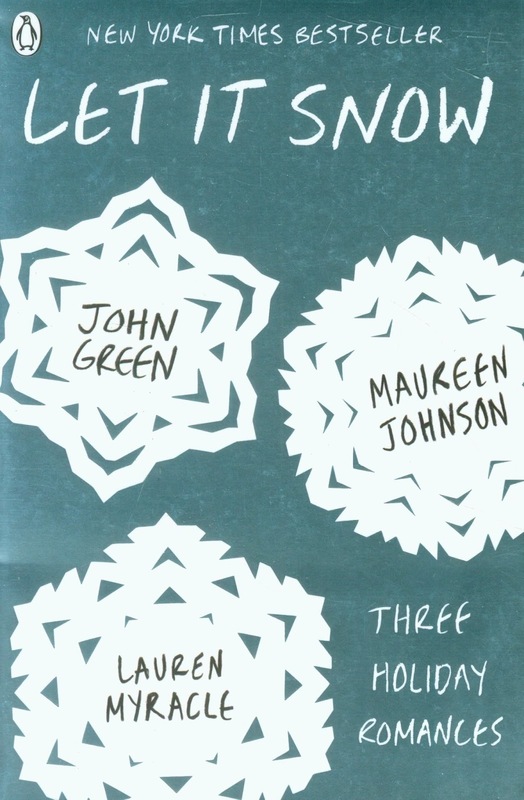 It is the story of Quentin Jacobsen who has been in love with Margo Roth Spiegelman. Margo and her adventures, has always been the center of attraction of their high-school. One cold night, in a most unlikely corner of Chicago, teenager Will Grayson crosses paths with. 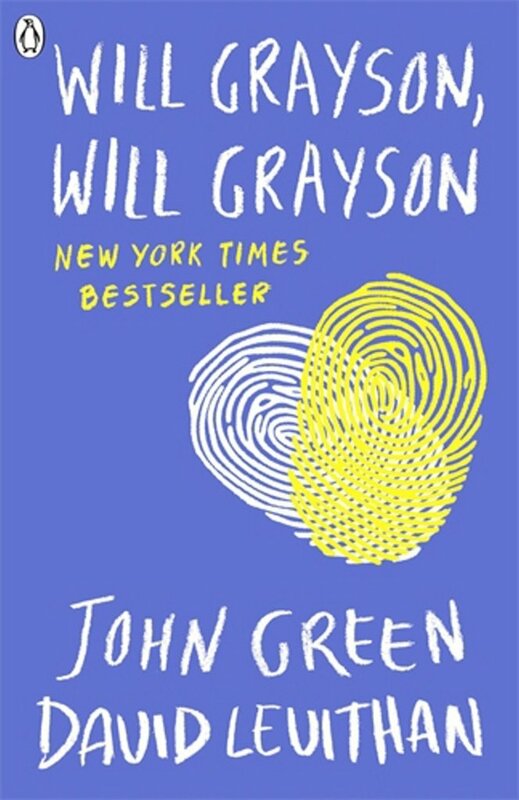 "Will Grayson"! Two teens with the same name who run in two very different circles suddenly find their lives going in new and unexpected directions. Culminating in epic turns-of-heart on both of their parts, they team up to produce the most fabulous musical ever to grace the high-school stage. 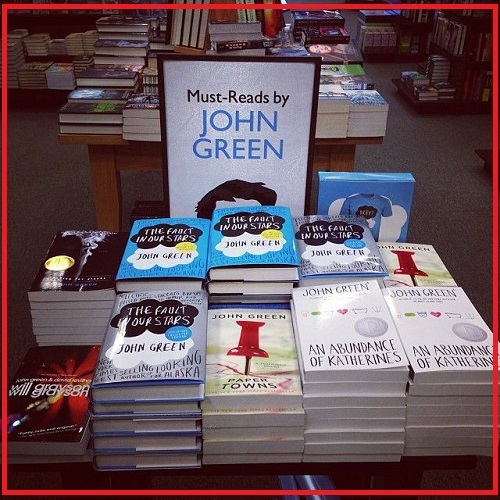 That's it Guys, these are the Complete List of Recommended Books by John Green. Haven't read!! Start your Reading journey with the mentioned books. We Love hearing your Reviews about any Book.Share your thoughts with Us.